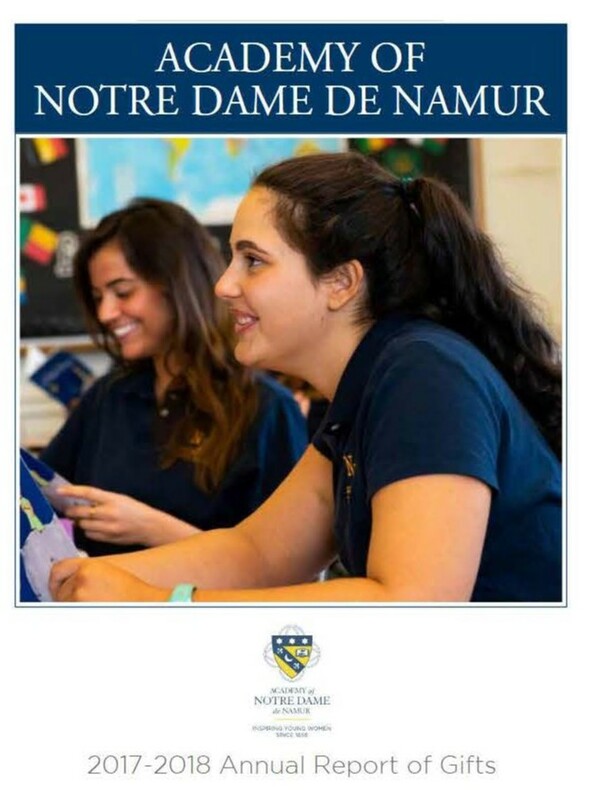 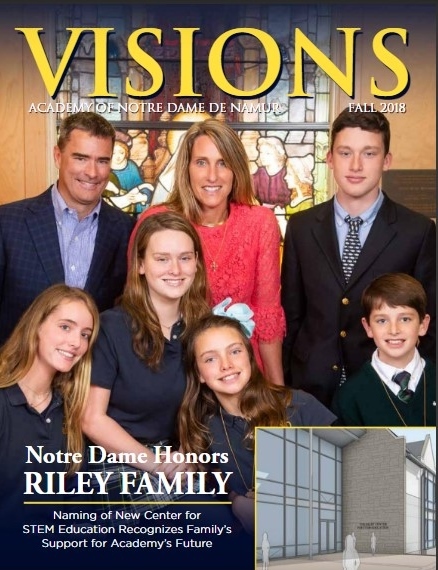 The Notre Dame varsity high school basketball team raised $500 for the Billy Lake ALS Research Fund during their game against Villa Maria Academy on Tuesday, December 23. 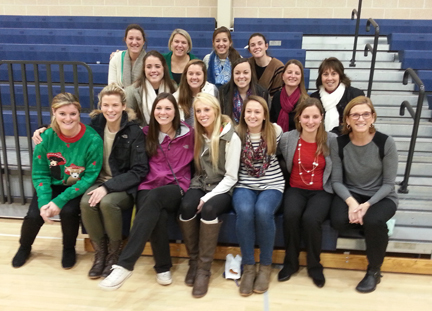 Pictured are alumnae who came to support the team and its fundraising effort. The team beat Villa 58-53.